While early November has seen sterling rally a little against the euro, the pound’s value has been heading broadly downward ever since the ‘leave’ result of the UK’s referendum to leave the EU. On 5 October the pound fell to a five-year low against the euro and on 17 October it hit a six-year low. With Brexit negotiations and political upheaval set to continue for at least the next two or three years (if not longer), the impact on UK citizens is significant. This is particularly so for those who have previously purchased a timeshare property elsewhere in Europe. 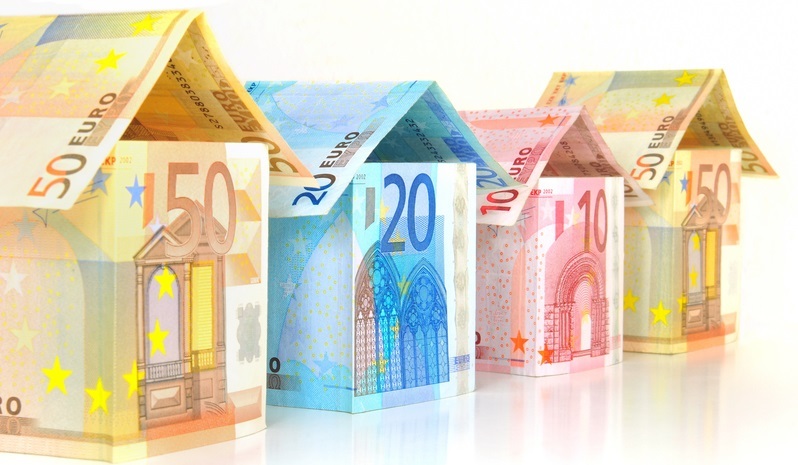 These families are now finding themselves faced with maintenance bills in euros that are substantially more expensive than they were this time last year, due to the fluctuations in the exchange rate. However, hope is at hand for many timeshare owners faced with steep maintenance bills. According to timeshare industry specialists Timeshare.lawyer, up to 70% of owners could have purchased their timeshare under contract terms that have since been deemed illegal. Timeshare.lawyer is supporting clients by checking the legality of their contracts and helping those with illegal contracts to extricate themselves from them. They undertake fact-finding on behalf of the client and assist with contracts in a range of languages. The service is a niche legal division of SellMyTimeshare.tv. Those facing hefty maintenance bills are being encouraged to contact Timeshare.lawyer before parting with their cash. A single phone call could represent a huge saving for those trapped in illegal contracts!